Let us suppose you are good at composing creative stories, have a natural inclination towards storytelling and generally want to choose which style of writing suits you best. 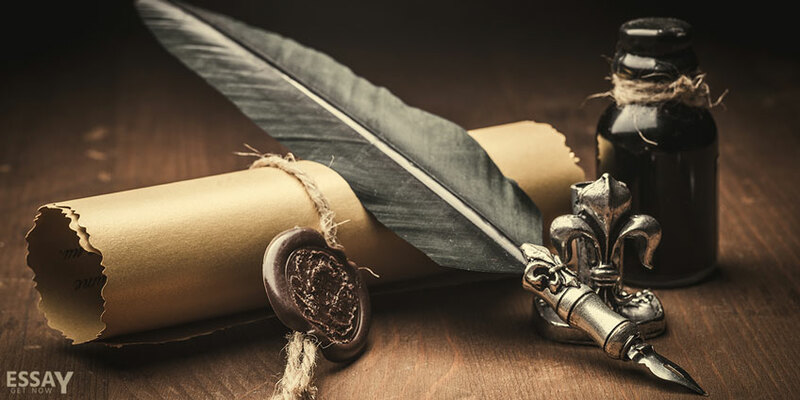 There is a myriad of different styles, and the evidence of this fact is that every author in the history of the world has a peculiar style that can feature a few common characteristics with a literary group or a particular period. Here are a few styles of narration that can be represented through the metaphor of the sea. And while you are looking for your own style, experts from getessaynow.com can write your essay, do research and much more. You are positively dramatic. Your style can be characterized as explosive. Short sentences, action-filled words and quick change of events. If this is your style of writing, you probably give a preference to brief paragraphs, to fast dialogues and motion as opposed to details and descriptions of people and places. Also, you may be fond of cliffhangers or plot twists that leave the reader thirsty to start the new chapter of your story. This type of narration may be perfect for thrillers or action stories, but be careful not to overdose on the action: stormy weather cannot last forever. Peaceful as the sea, this style of writing is perfect for a stress-free narration. It is warm and poetic, creating the effect of a calm and thoughtful story. This style is characterized by understandable and simple words that form amazing, yet unseen ideas. Describing the emotional state of a character, a place you visited as a child or a distant dream world can be perfect with the devices of this writing style. At the same time, try not to lull your readers to sleep with such an idyllic atmosphere. Your writing can bring suspense. If it can be compared to the accumulation of the waves, you are probably one of those who likes to raise the tension bar with each chapter. This style of writing is good for detective stories and stories with a mystery. Make sure to build your story gradually and not reveal the main hidden detail until the very end, to keep your reader on the edge of your seat. On the other hand, if your writing comes and goes with the tide, it is hard to keep the reader interested. You can be a writer who uses a totally different perspective. Dive underwater to discover hidden gems on the bottom of the sea. 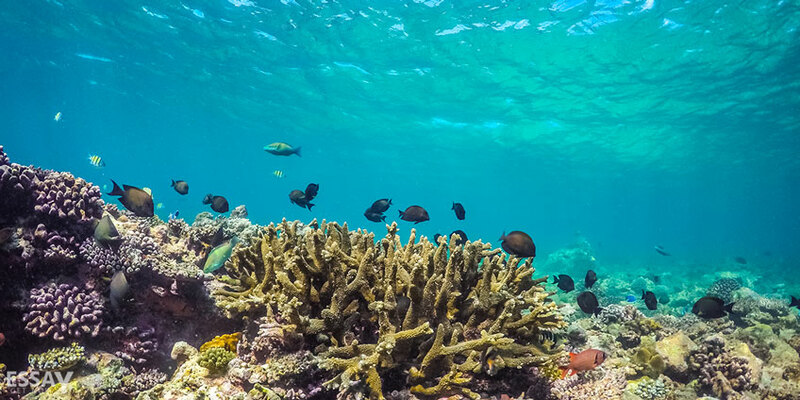 To ease your reader’s immersion, it is desirable to leave some thought-provoking corals on the surface, in the shape of controversial questions or topics. Do not sink too deep with your ideas, because in this case, only the most skilled divers will be able to reach an understanding. Of course, no one can decide which style suits you better. The main privilege of writing is that it involves only yourself and what you will decide to create out of words. Explore your potential in different stories, using different words and shaping your own world. Rated 4.5 | 125 votes.